Nikon has released a bunch of new digital camera models but there’s one that quickly catches the eye due to a more than impressive 42x optical zoom. 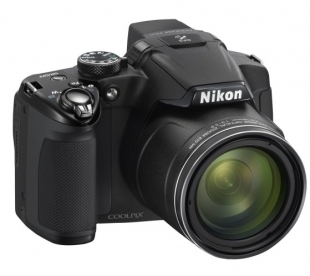 The new optical zoom champion, dubbed CoolPix P510, will arrive in February 2012 for a price of 430 USD and will resemble a regular DSLR camera with a large wide-angle lens and swivel LCD. The 42x zoom is the most talked about feature and is capable of stretching from 24mm to 1000 mm, making the CoolPix P510 the point-and-shoot digital camera with the longest zoom in the world. The zoom feature is complemented by a special Nikon technology that helps alleviate the imminent camera shakes and blurred images. The new optical technology, named Vibration Reduction (VR) stabilizes the image so photography fans can have “increased stability”. The Nikon CoolPix P510 is also ready to work in low light conditions thanks to a 16.1-megapixel sensor that is claimed to take really good pictures in the dark. The P150 also has a built-in GPS for geotagging photos, and it can record HD video at full resolution (1080p). Nikon also released the CoolPix P310 – a camera designed to work in low light situations that features special preprogrammed scene modes such as Night Portrait, Night Landscape and Backlight/High Dynamic Range (HDR). 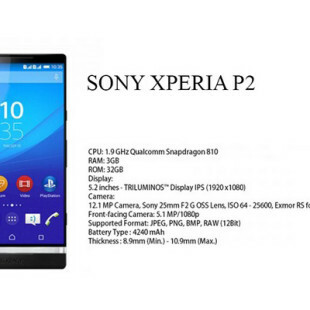 The P310 will cost 330 USD. Budget and family point-and-shoot cameras are represented by the CoolPix L810, L26 and S30 with prices from 120 USD to 280 USD, while ultra-slim cameras are represented by the CoolPix S9300, S6300, S4300 and S3300 with prices from 140 USD to 350 USD. The top of the slim line, the S9300, is just 1.5 inches thick and still packs an 18x optical zoom.